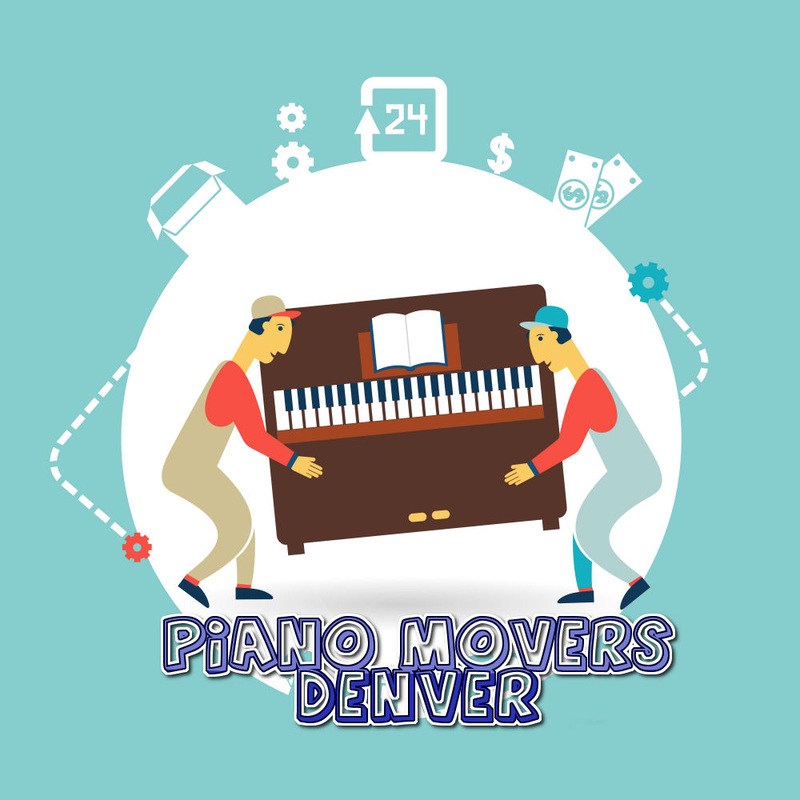 Piano Movers Denver is the elite team to moving any size of piano. We have a team of experts who know exactly how to maneuver large items through narrow spaces without damaging the piano or the surrounding environment. We have been in business for over 20 years and have helped thousands of clients successfully move their grand piano to its new home. 1.) Our team of experts are unmatched. The experience and skills of are movers can't be topped. We are the industry leaders in this field and know that our service is top notch. 2.) We are the most affordable company in Denver. We have the best prices on quality service. We are the cheapest company with a good reputation. If you find someone cheaper you might want to double check reviews. 3.) We are pleasant to deal with. We make sure to treat everyone with kindness. We are polite, courteous, and down right good people. We take the stress from moving away. 4.) We take care of your property. We make sure not to damage anything. That means the piano, your house, your things, and your yard will be in the same condition it was before we arrived.